Take control of your market. Push your competition out of the way. Take command of the market; don’t let your competitors dominate you. 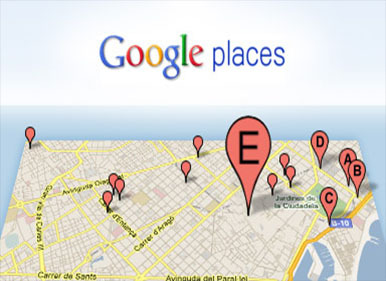 Just like Search Engine Optimization (SEO) for your website, there is SEO for Google Map listings as well. One of the hardest parts of web marketing for local businesses is building citations. Obtaining massive numbers of relevant “citations” has become one of the central focuses of today’s local web marketing strategy. 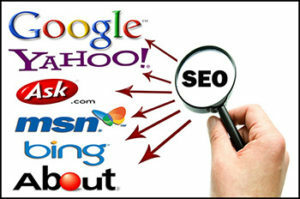 Search engines are constantly improving their algorithms in order to provide the best search results for their visitors. This means that SEO practices and standards frequently change and it is important to hire a SEO company that can roll with the punches and re-direct focus when needed. Your company’s local map listing rankings on the search engines matter. The higher your map listing ranks, the more visible your online presence will be to consumers, which leads to additional traffic to your website and Google Local Profile.